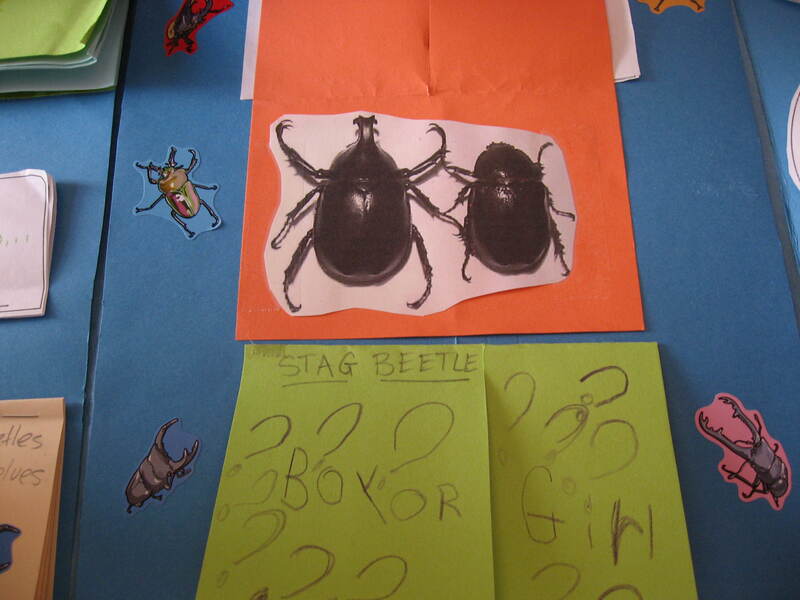 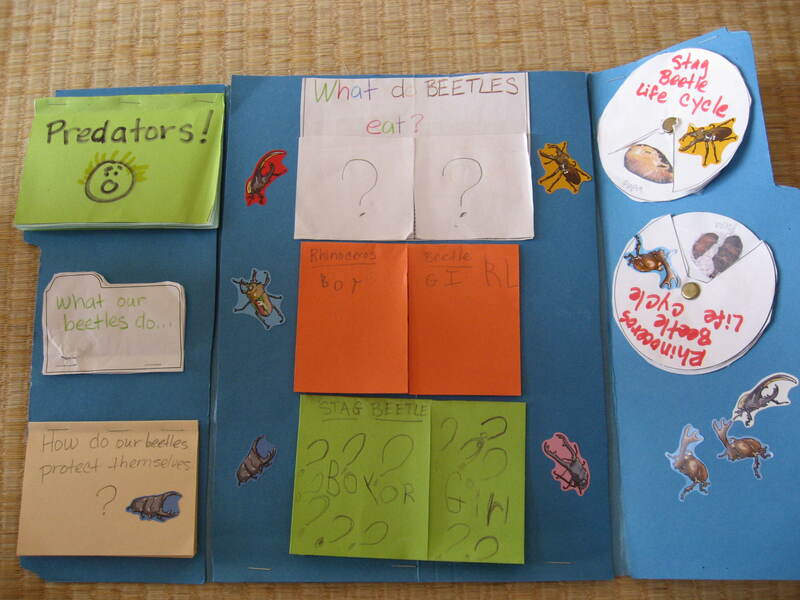 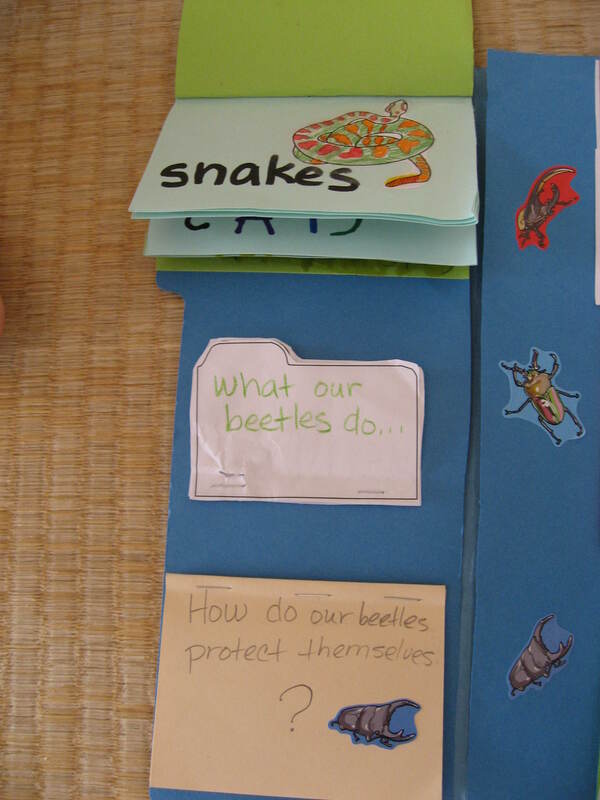 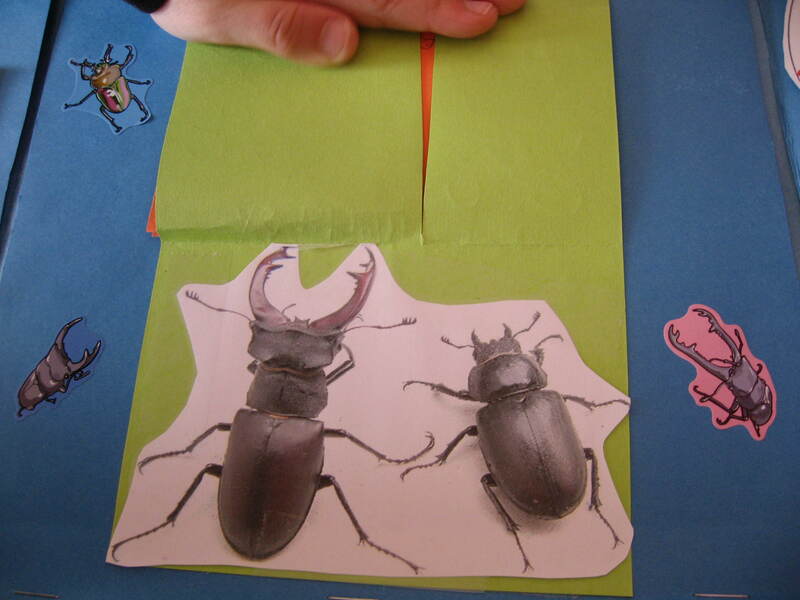 Last summer we put together a lapbook about Rhinoceros Beetles and Stag Beetles. 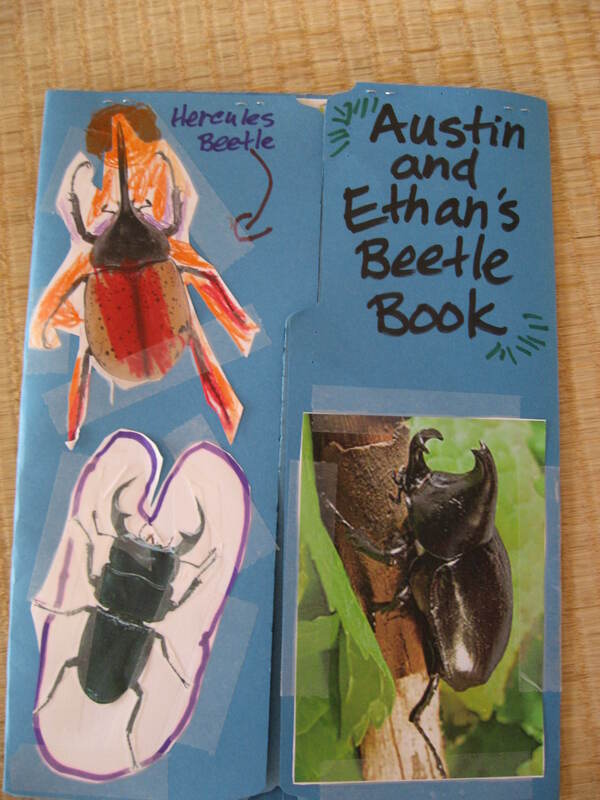 Since Austin and Ethan are passionate about these creatures, they worked very hard on this project and were very proud of it when it was done. 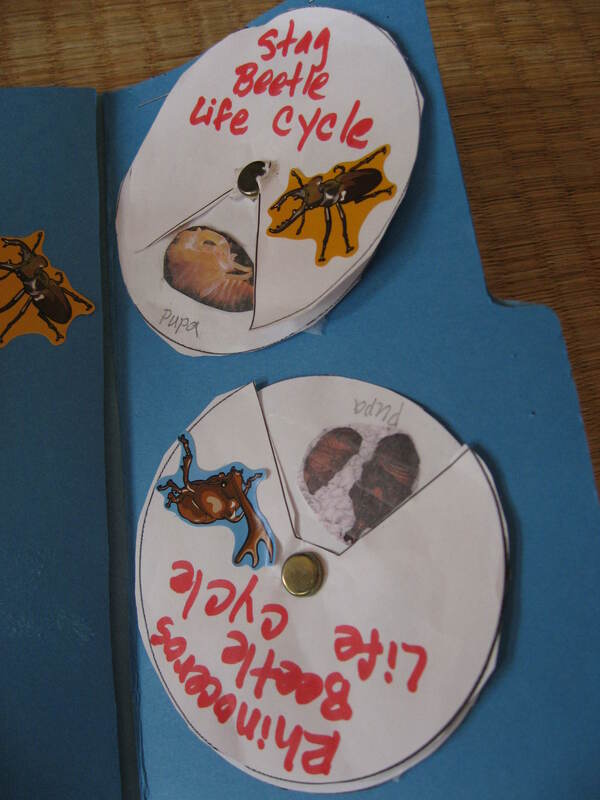 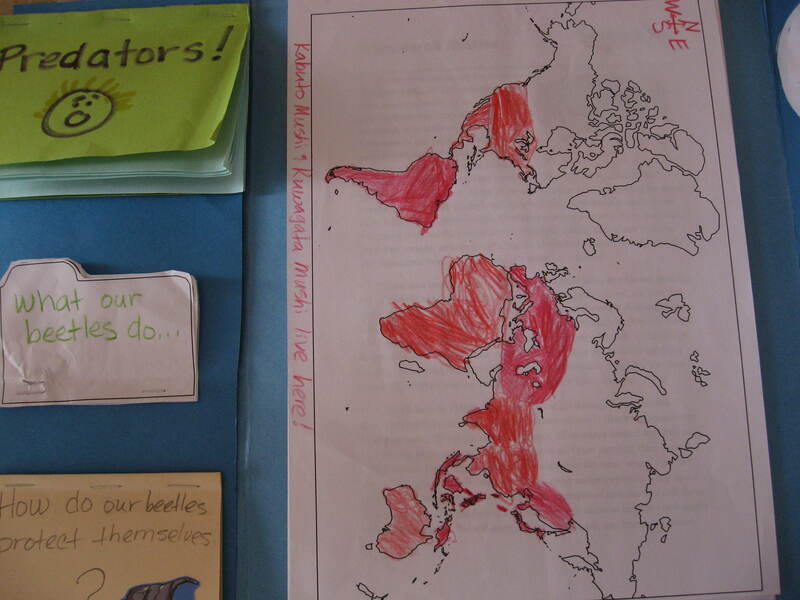 Some of the neat features were wheels showing the life cycle of each type of beetle, a map showing the parts of the world where the beetles live, and mini books with photos comparing the body types of the male and female of each beetle species.